This post is part one of a two-part series on how Udacity is using App Engine to teach thousands of students how to program online. Today’s guest blogger is Steve Huffman, founder of Reddit and Hipmunk. Steve recently taught a web development course at Udacity, which offers free online courses in programming and other subjects. Steve shares his experience using Google App Engine to teach the course. 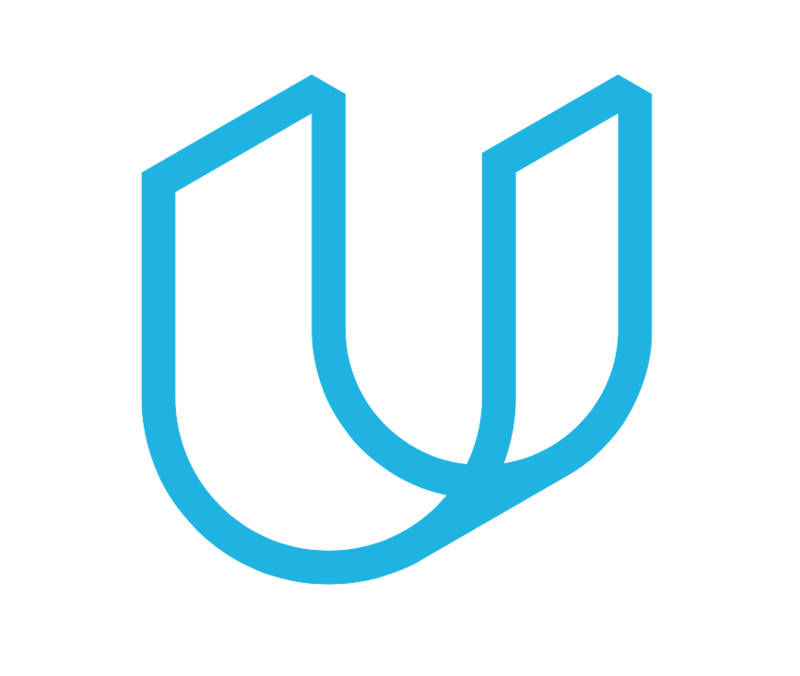 This past spring I had the pleasure of teaching a course for Udacity, an online education company putting high quality college level courses online for free. I was recruited to Udacity by a former college professor and friend of mine, Dave Evans, Udacity’s VP of Education. When I was a Computer Science student at the University of Virginia, I was fortunate to take a cryptology course taught by Professor Evans. He presented us two ways to get an A in this course. We could either do it the old fashioned way–do well on tests and homeworks as well as completing a course-long project of our choosing; or, we could break into his computer and set our grade to an A. Naturally, we pretended to do the former, while spending our evenings huddled outside Professor Evans’ house working on the latter. My team received A’s. The course I taught was CS 253: Web Development, which aimed to teach students the fundamentals of building web applications. I’ve always wanted to teach– it’s one of my favorite aspects of my job at Hipmunk. Web Development in particular is appealing because not only is it, in my opinion, the world’s most valuable profession, but even starting from scratch it doesn’t take much time to acquire the skills to build a site that can change the world. I wanted my course to leave students with such skills. Learning the basics of web development in seven lessons was going to be challenging enough, I didn’t want students to have to deal with learning how to be system administrators at the same time. Fortunately, we decided in our first meeting that Google App Engine was the right tool for this course. Despite having never used it myself, the idea of it seemed to fit perfectly. Students would be able to write fully-functional web applications without having to deal with the tedium of installing web servers and databases, at least that was the plan. To be honest, I was a little skeptical at first, but I also didn’t have much of a choice–I wasn’t about to waste any time explaining how to get PosgreSQL running in Windows. Students being able to get their code running on the Internet with almost no hassle was one of the most important aspects of my course. First, it gave the students an immediate sense of power. After the first lesson, they would have their own code running live on the Internet! Second, it enabled a really nice mechanic of the course–each lesson would end with an assignment to add a feature to their live website. We could then grade these assignments in real-time. All the students had to do was submit a URL. Voter Sentiment (by Scott Bartell) – A real time analysis of Twitter sentiment towards the 2012 U.S. Presidential candidates: Barack Obama and Mitt Romney. Teaching CS 253 was a tremendous experience. To date, over 57,000 students have enrolled in the course. It’s a project I’m incredibly proud of, and I’m deeply thankful to the folks at Udacity for giving me the opportunity. Furthermore, I’m grateful to Google and the App Engine team for building such a strong product. CS 253 could not have worked without it. Udacity’s Hiring Partner Previews Are Here! Currently I'm still doing the CS101 course and reading this blog post really served to bolster my desire to complete the 101 course as there are so many other great courses to learn at Udacity! Like Jonrae, I'm also craving to complete CS101 and begin CS 253, I didn't feel so enthusiastic about something since some years! Thanks Steve a lot. Your course actually paved my career path. Now I am working as a web developer and I totally love this job. I didnt only build a web application but also deployed it on an unmanaged virtual server. Now I am not just capable of building web apps but also I can configure web servers, and databases but also do linux system administration. oh man! I can't wait to get on this course. i feel the same ! !